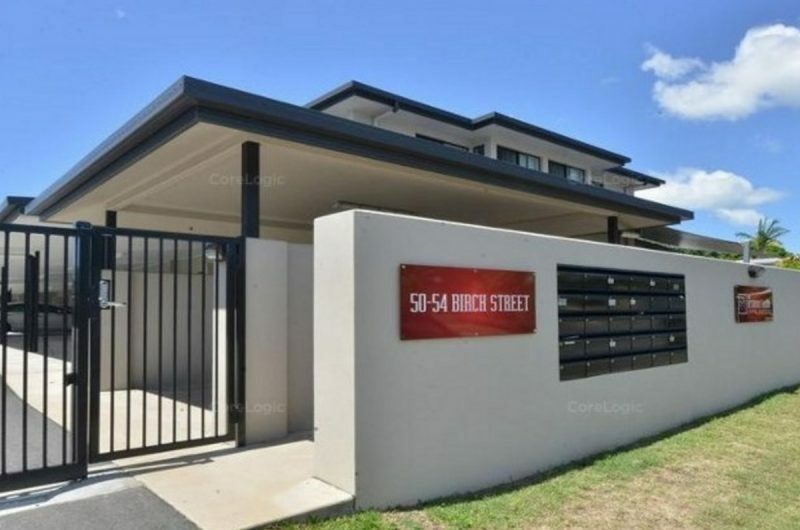 With very low body corporate fees, this modern 4-year-old 2 bedroom, 2 bathroom townhouse with very rare 2-CAR accommodation, this property should be at the top of your shopping list if you’re looking for a modern townhouse nestled in a security gated complex, located just on the city fringe just 6 minutes from the city centre. 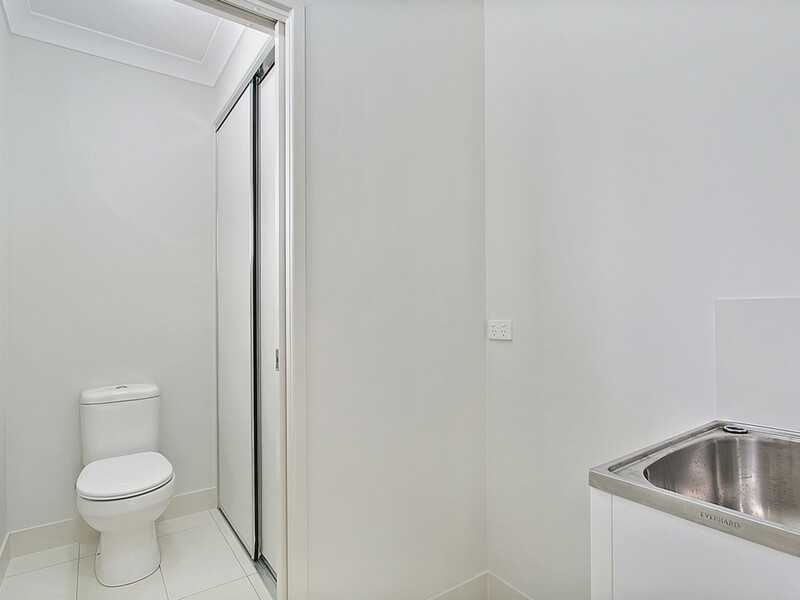 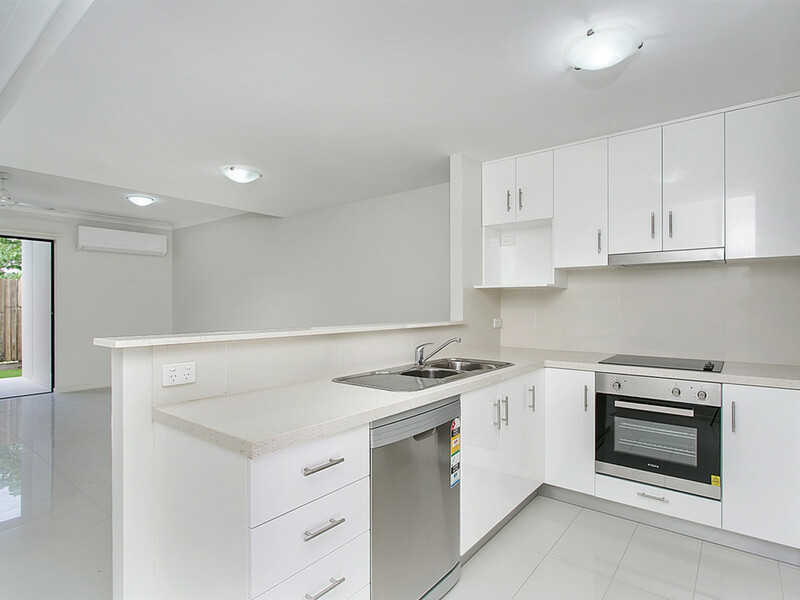 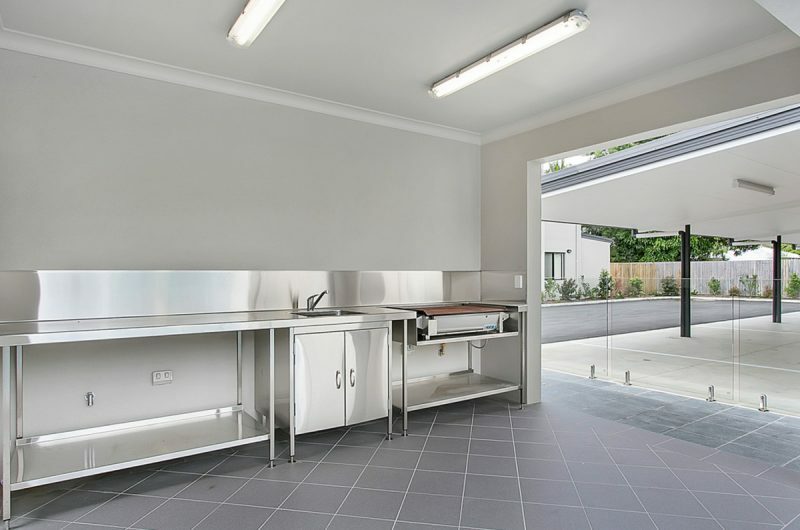 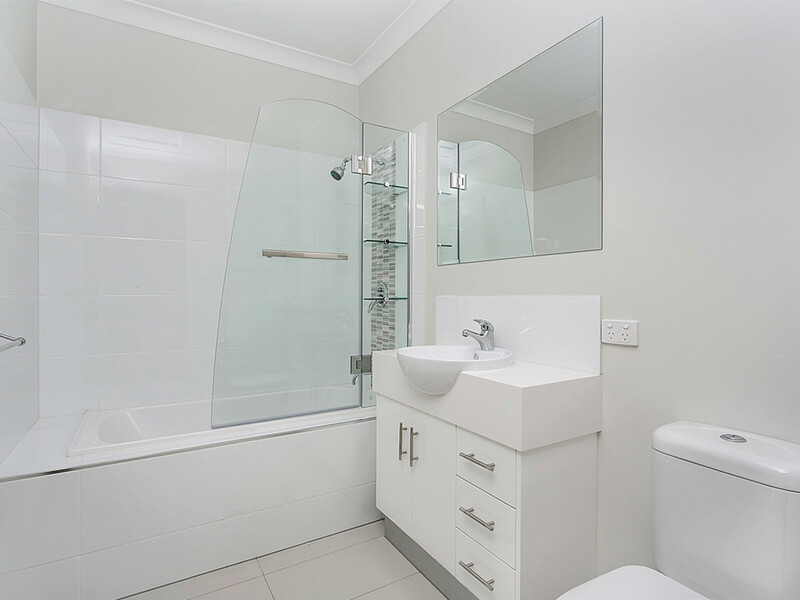 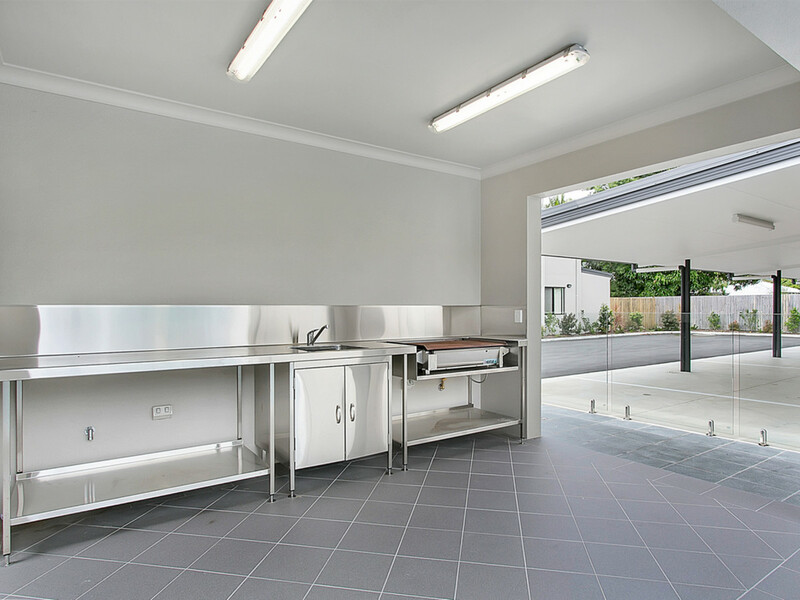 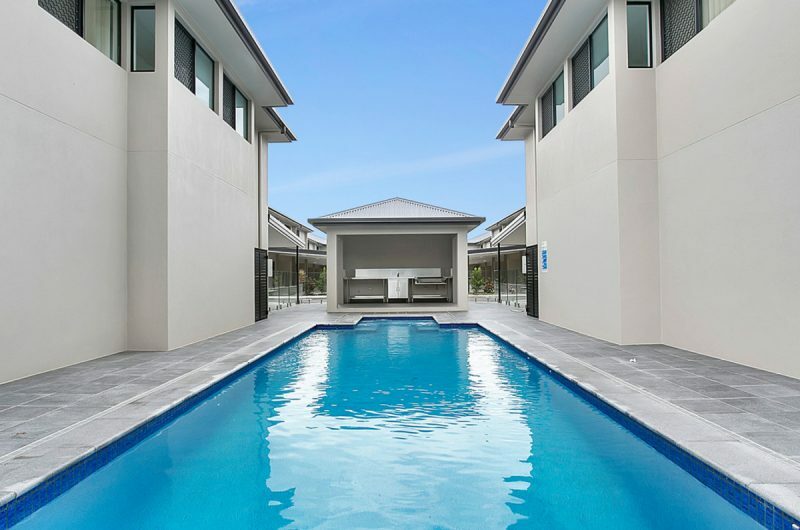 Luxury appointments include a stylish 2-pak gloss kitchen with stone benchtops and quality appliances including dishwasher plus 2 modern bathrooms (main bedroom with ensuite). 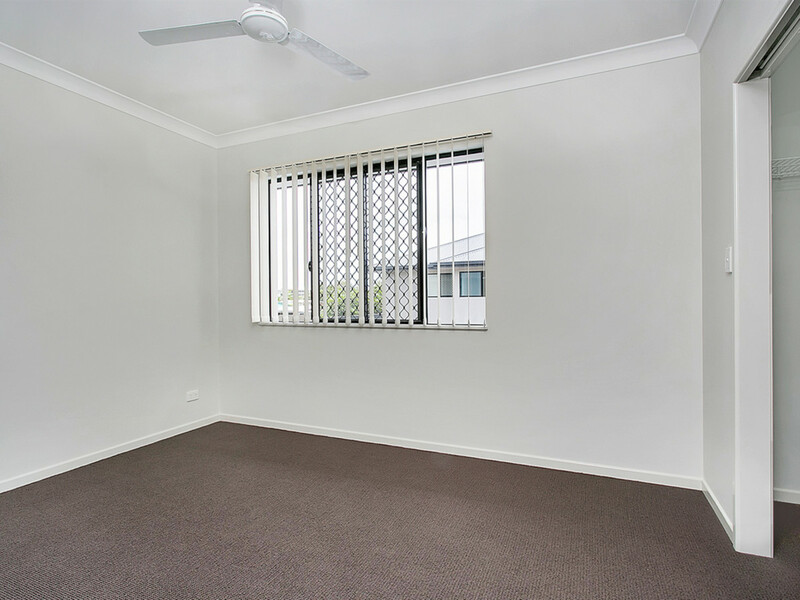 Keep the tenants at $350 per week or move in yourself once the lease has expired. 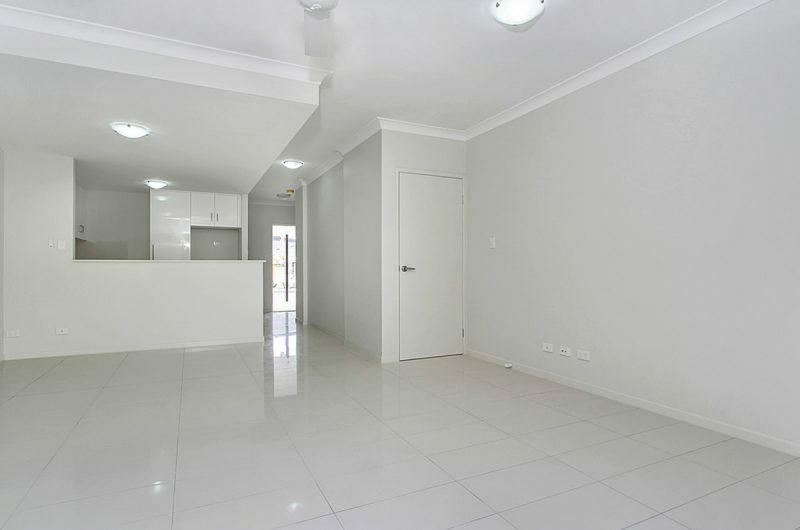 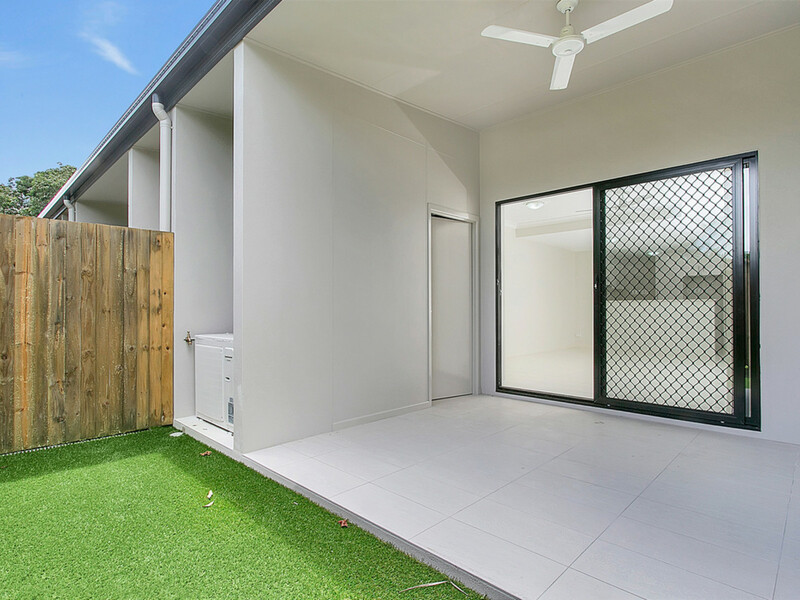 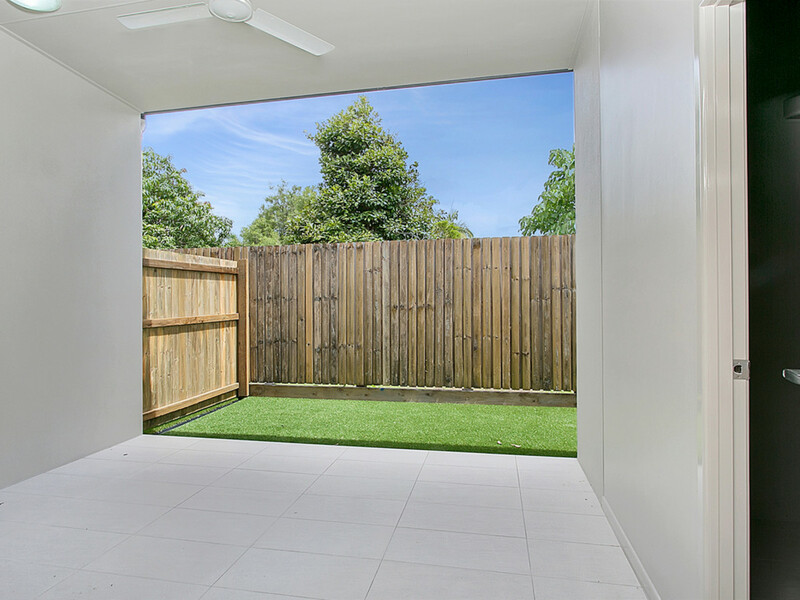 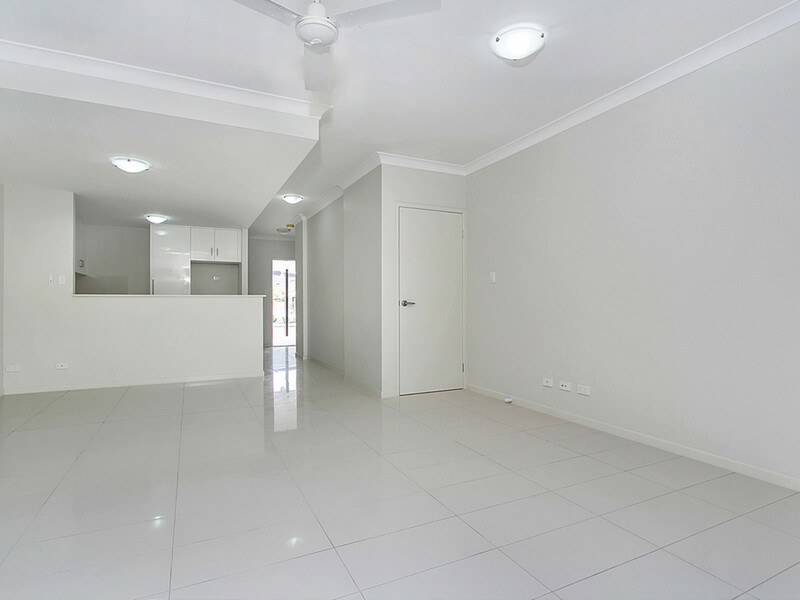 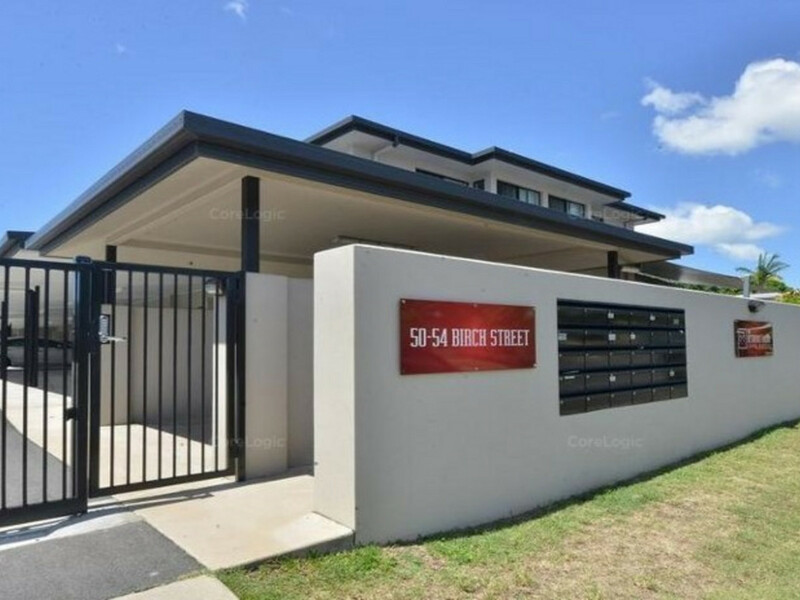 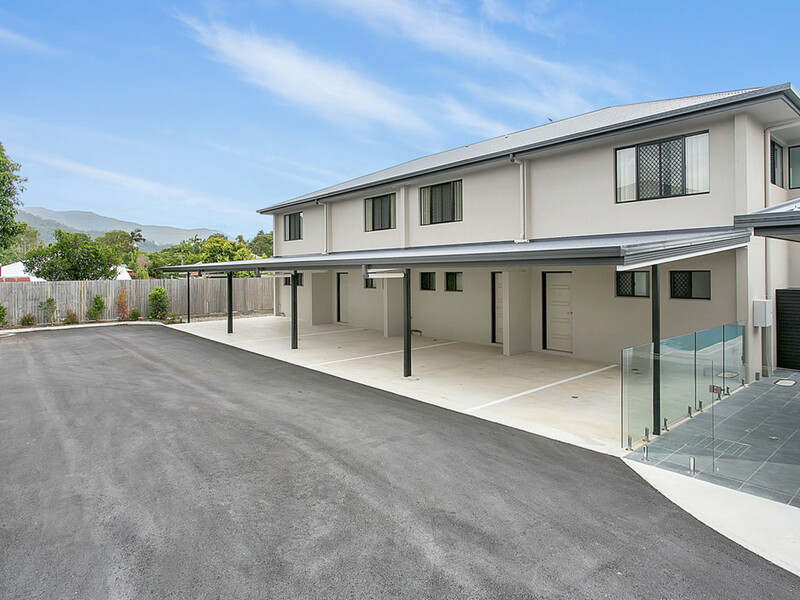 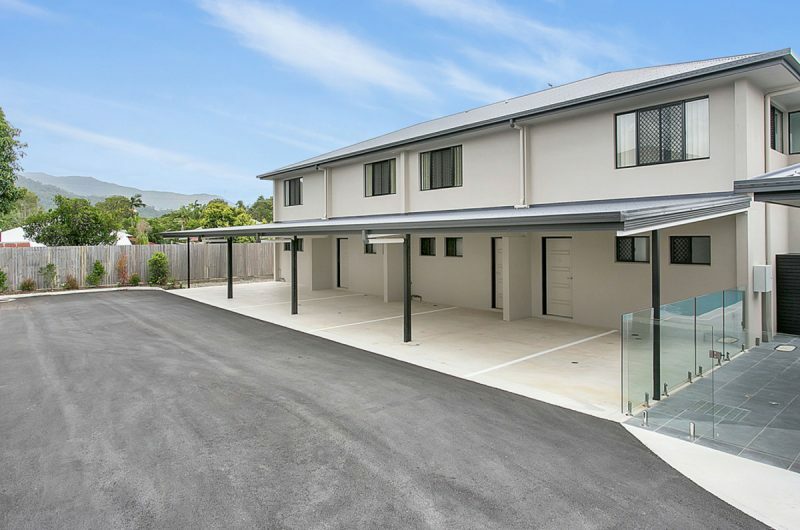 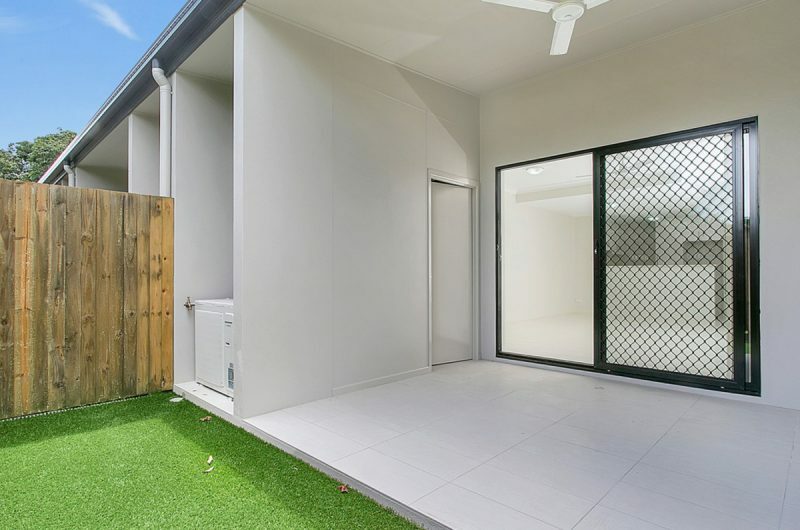 Modern 2 bedroom, 2 bathroom townhouses with 2-car accommodation close to the city are extremely rare; particularly in this price range being so new so be quick to snap this up! 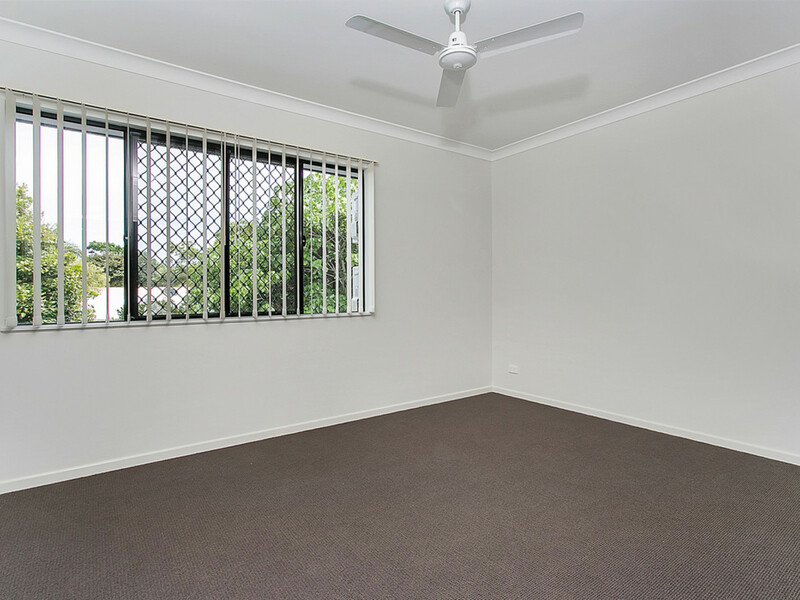 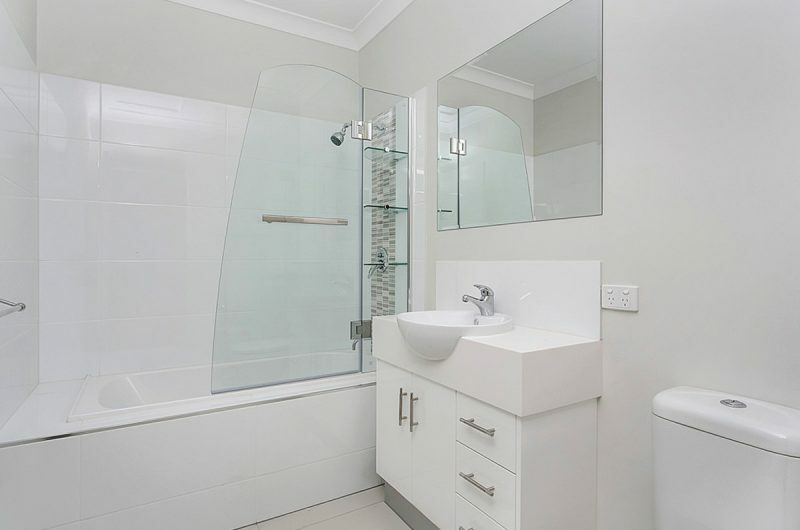 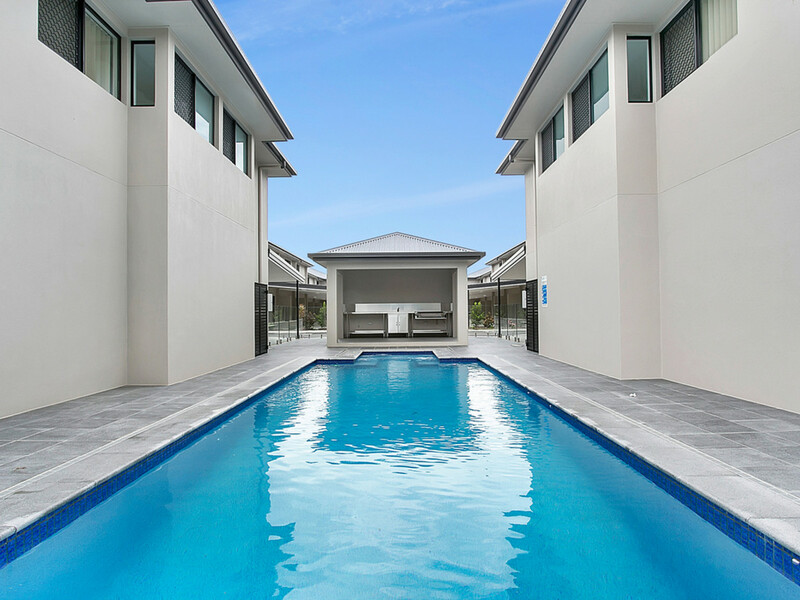 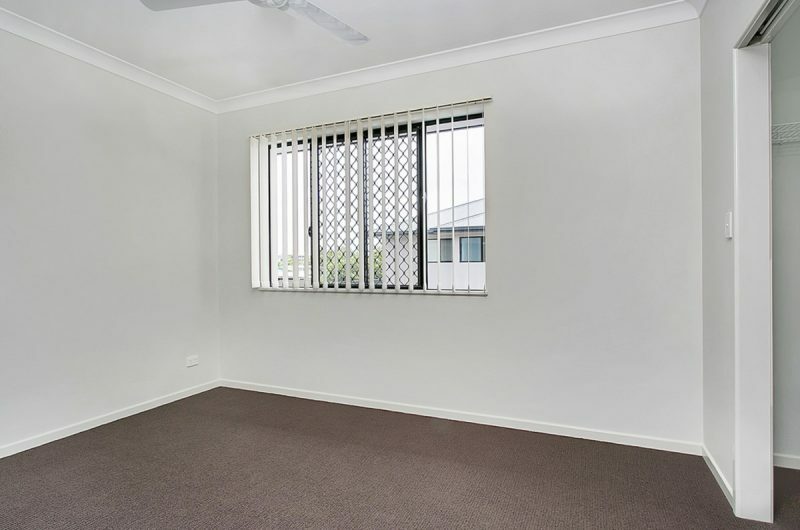 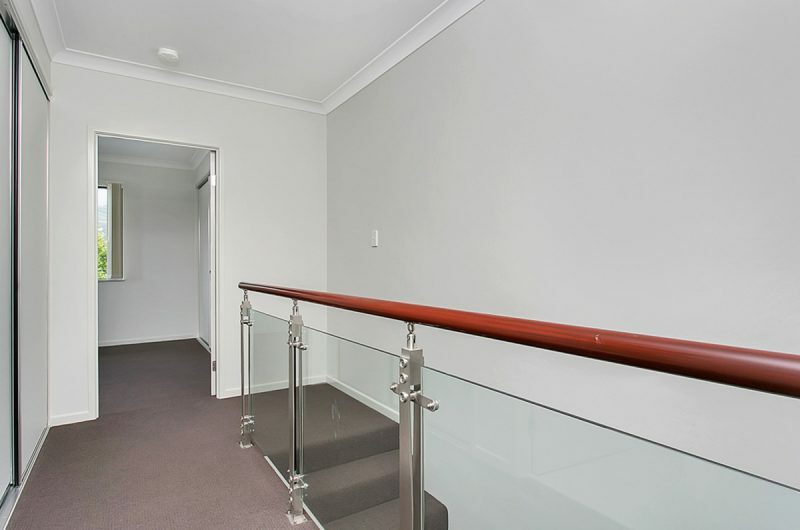 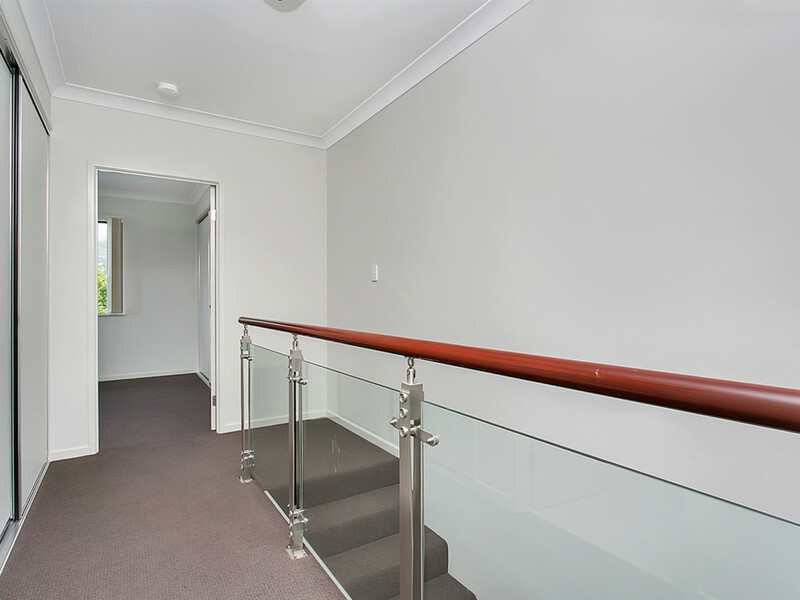 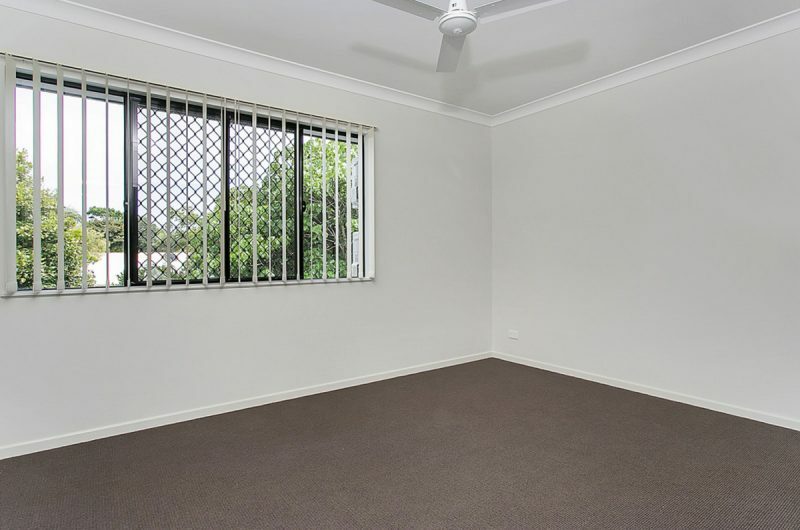 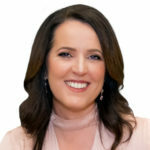 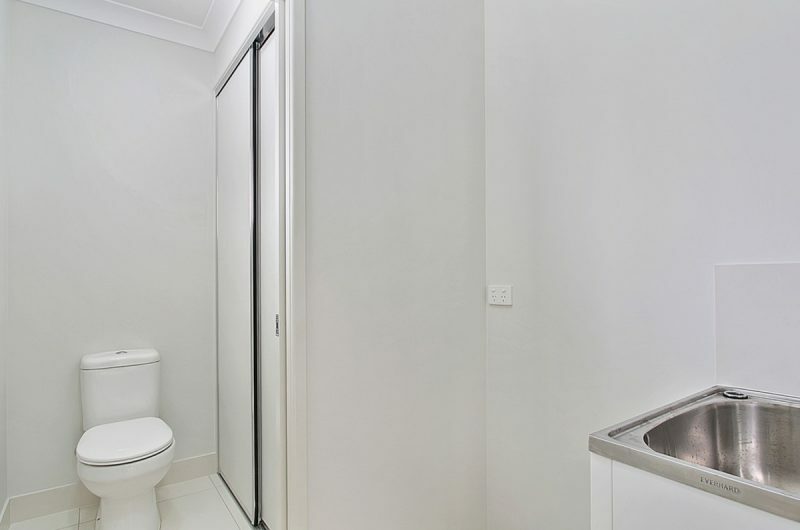 Call Pauline Kenny on 0412 131 627 to Book an inspection now.